Welcome to the Tours - Operators & Promoters group of SmartGuy.com. Feel free to interact with other professionals from across the world. You can find professionals, find deals on services, find professionals who might barter, or simple post questions, comments, or suggestions. 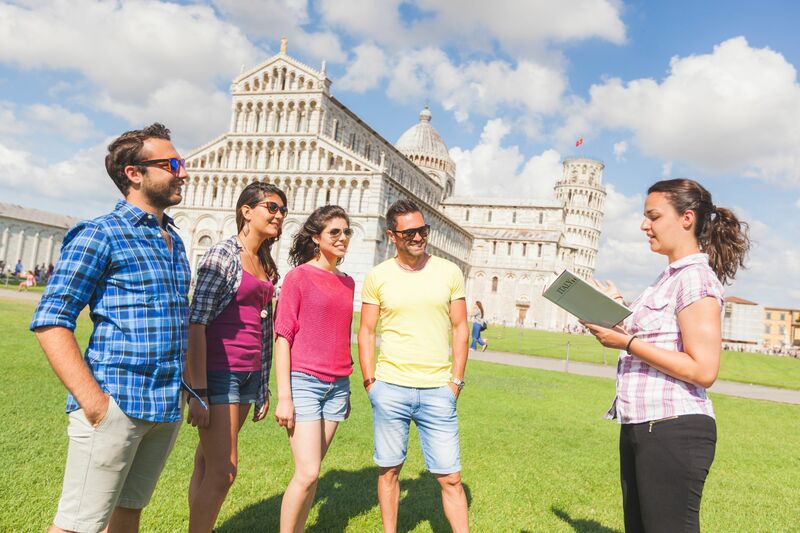 Tour operators usually combine tour and travel components to create a package holiday. They advertise and produce brochures to promote their destinations, products, holidays and itineraries.